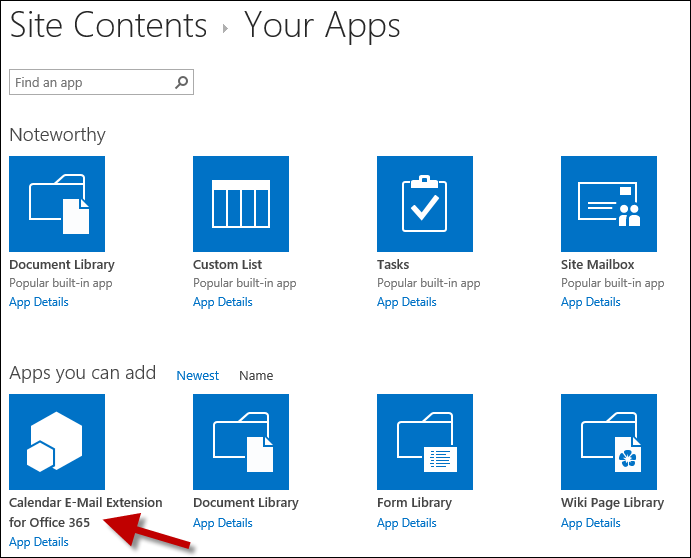 Calendar Events & Invites is now Calendar E-Mail Extension for Office 365. We discontinued licensing through the Office store. Licenses are now available directly on our pricing page and in the add-in. Please follow the instructions below. You’ll not loose any data or configuration. If the add-in is not available, download and add it to the app catalog or get it from the app store. The list’s configuration will display ‘Disabled’, select the mode you had configured before. All the other configuration details will be restored. If you have any questions of feedback regarding our Office 365 products, please send an e-mail to support@sharepointsapiens.com.